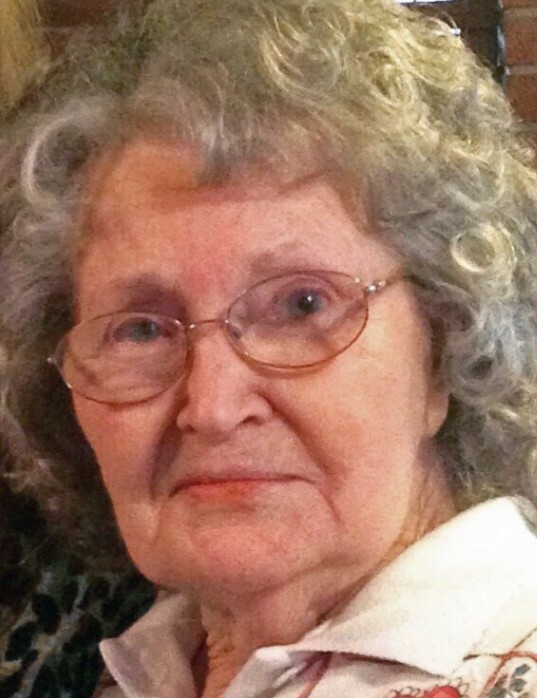 Betty Lou Hays, 88, of Paragould, passed away on Monday, November 26, 2018. She was born May 7, 1930, to Clarence and Laurinne Goff. Betty was a member of the Master Gardeners Program. She loved to sew, quilt, paint and other sorts of crafts. Betty enjoyed fishing and was an avid reader. She was preceded in death by her parents, Clarence Goff and Laurinne Bass Goff Melton; sons, Kenneth Lee Long, Robert Long, Gary Long, Michael Wayne Long; granddaughter, Jennifer Ward; and brothers, Jerry Wayne Melton, Gerlin Melton. Survivors include her husband of 34 years, Robert Hays; daughter, Susan Long Gramling of Paragould; brother, R.L. Melton; sisters and brothers in law, Nancy and David Hall, Sue White, Judy and Paul Watson; grandchildren, Nikki Houston, Jeremy Long, Trevor Gramling, Chelsea Lehman, Ben Gramling, Michael Robert Long; and many great-grandchildren. The family will receive friends on Tuesday, November 27, from 6-8 p.m. at Phillips Funeral Home. The funeral service will be on Wednesday, November 28, at 1:00 p.m. in the Center Hill Chapel of Phillips Funeral Home with Bro. Kim Bridges officiating. Burial will follow at Greene County Memorial Gardens.